Music videos did not start during the birth of Music Television Video Channel (MTV) way back in 1981. Before MTV was launched, music videos were already present and these were called fillers. 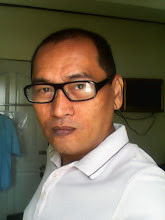 In the Philippines for example, fillers were shown before TV stations officially sign on for regular programming of the day. Record companies produced these fillers to promote an artist and its records. When MTV was launched, fillers became music videos and the first music video played was “Video Killed the Radio Star.” Since then, music videos became another branch of entertainment and have developed large followers and influences for the artists and fans as well. Each year since 1982, the music channel recognizes outstanding videos produced in a particular category via an award show called the MTV Music Awards. For the record, Madonna garnered the most number of nominations and wins since its inception. 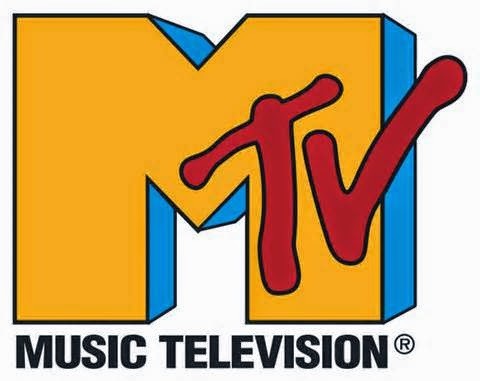 A lot of singers, bands, and performers became superstars because of MTV. Now, even though they are already superstars, it doesn’t mean that they always produce outstanding or excellent videos. They also churn out revolting and silly ones. What are such videos? Let us start with Madonna, the performer who became synonymous with MTV. She may have racked lots of awards but she did “Give It To Me.” For other artists of lesser caliber when it comes to music, this type of video dancing, writhing, wriggling, and crotch grabbing can be forgiven, but coming from Madonna, it is considered as the worst video of hers if not for all artists of all time. 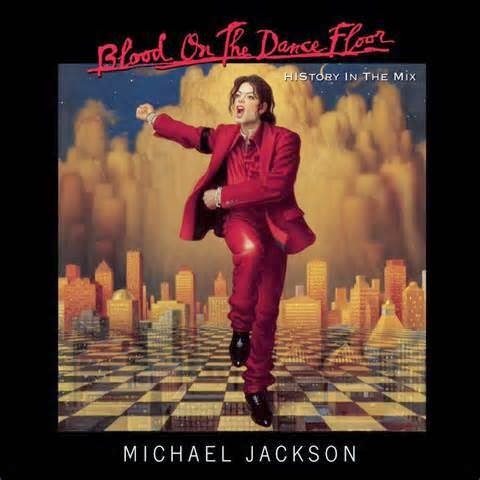 Michael Jackson produced mega video productions like “Remember The Time,” “Thriller,” and “Black or White” for example, but “Blood On The Dance Floor” was another story. The use of animation in videos was already utilized before by A-Ha with “Take On Me” and “The Motown Song” by Rod Stewart. This is totally unimaginative coming from Michael Jackson who made “Thriller” as one of the greatest videos of all time. One of the greatest bands of all time is U2. They also garnered several MTV trophies but they also cannot escape making worse videos. “Numb” may be a unique song but the video was not. Who would like to see The Edge (U2 band member) dominating the screen against a backdrop sound effects and music samples. Those who find their videos like “Where The Streets Have No Name,” “With or Without You,” and “In The Name of Love,” can say that the videos looks better when they are together instead of one. Clearly, pop greats are not always consistent. Just like normal people, they also have their own judgment mistakes as shown in the videos enumerated above.